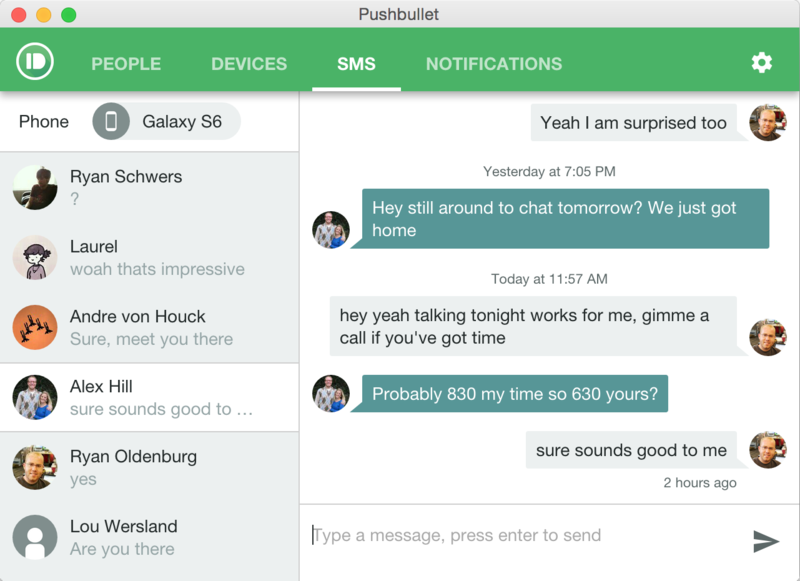 Pushbullet for Android has been updated today to better develop the messaging side of the app as the company continues its push to transform the file-sending tool into more of an all-encompassing messenger. 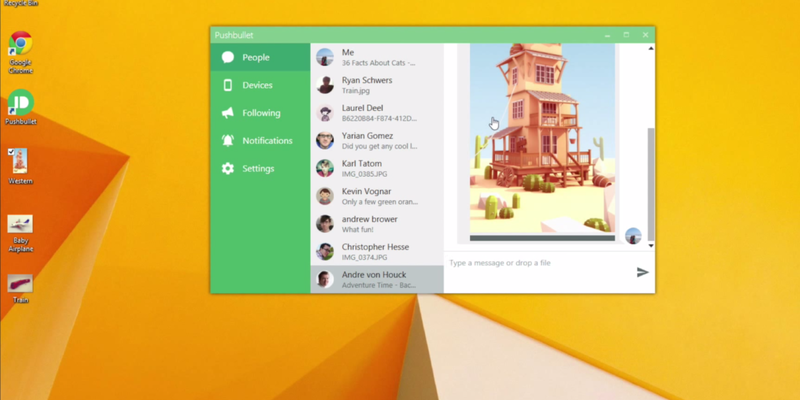 So, now when you’re sat at your PC, you can reply to messages from your computer and they’re kept in sync on your phone. This wasn’t the case previously; they didn’t show up in threaded conversations. 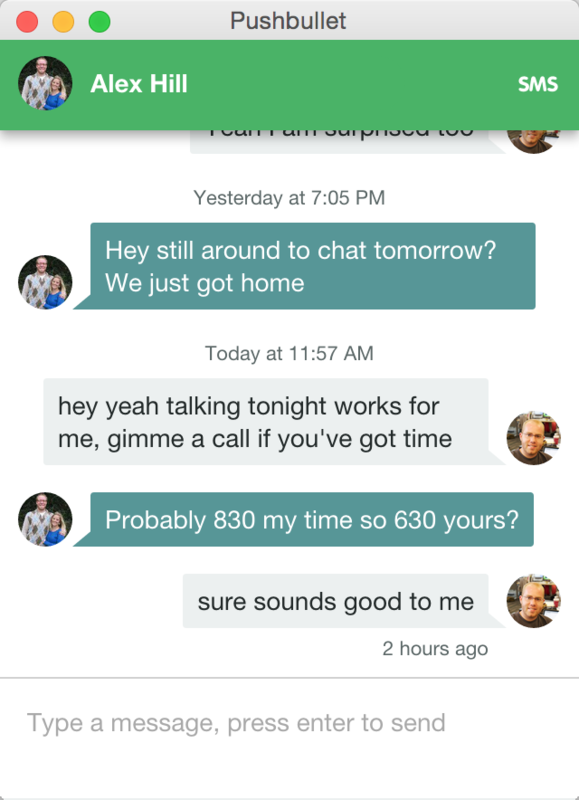 It also supports multiple conversations at the same time, just click the arrow next to a recipient’s name to start a new chat. While it’s by no means the first app to try and bring that iMessage-like experience, the update does bring Pushbullet for Android closer to the company’s core vision for the future. Whether or not moving towards an increasingly contested messaging space (and away from its core talents of sending files between devices simply) is a smart move or not remains to be seen.